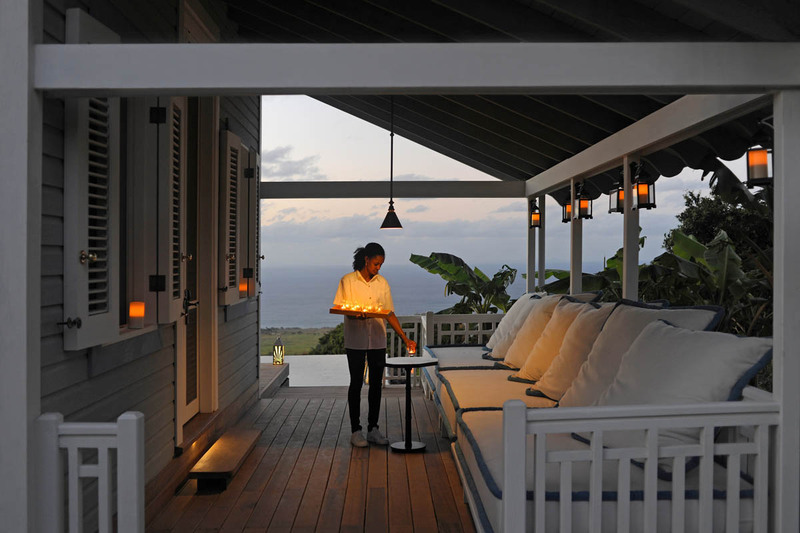 Belle Mont Farm | St Kitts Holidays by Prestige World. 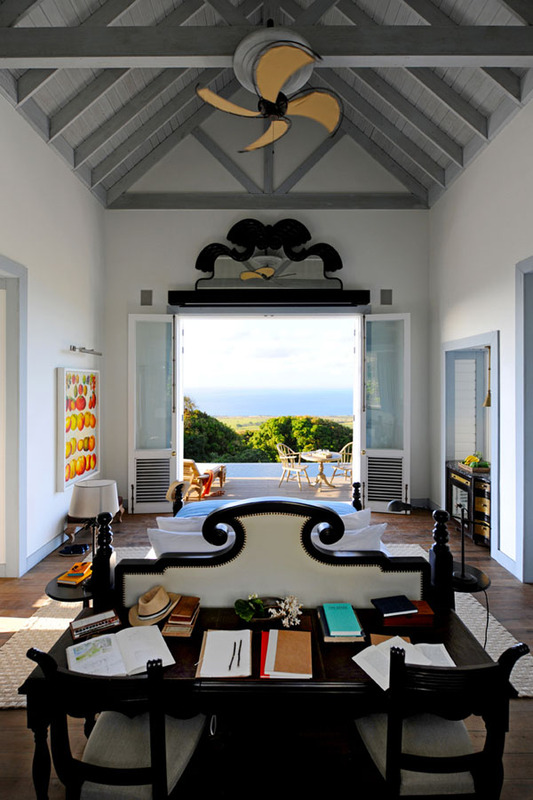 Belle Mont Farm is a luxury 5 star hotel on the island of St Kitts that is like no other Caribbean resort. 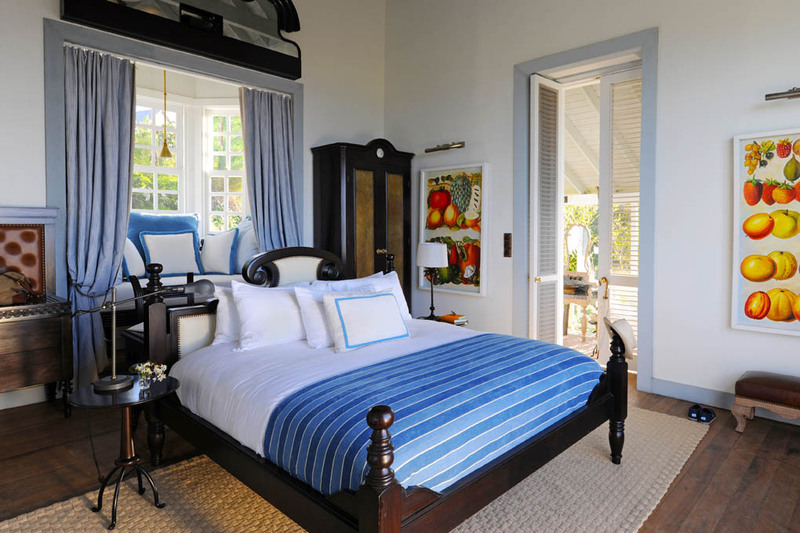 Choose your individual Guesthouse at our Boutique Hotel on the farm. 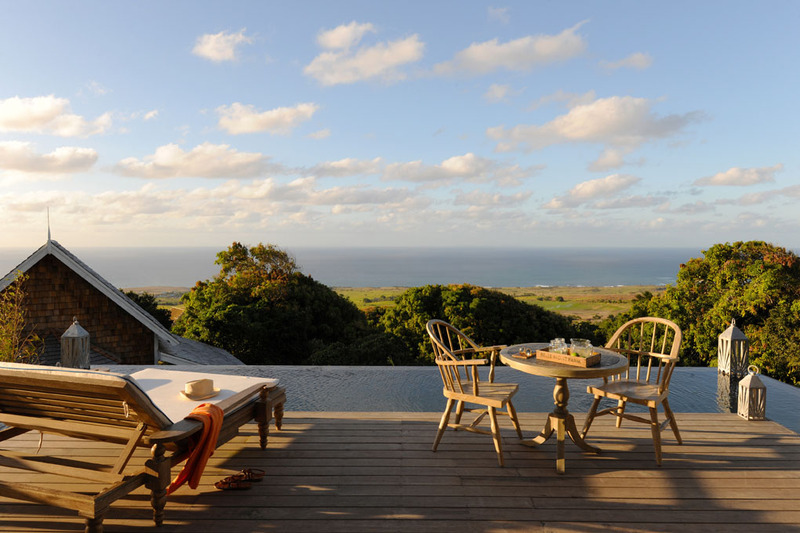 Belle Mont Farm is set among 400 acres of organic farmland and the lush forests at the foothills of Mount Liamuiga, Step onto your private veranda and take in views of the lush green tropical forest tumbling to the Caribbean Sea below. We deliver fresh fruit crates daily, and provide all the modern comforts you need, including plush bedding and rainwater showers. Our partnership with Sedona Resorts ensure the service you receive responds to your individual needs and matches the standards that of the very best hotels. You can even transform your room into a personal cinema with film-stocked iPads, pull-down screens and projectors. 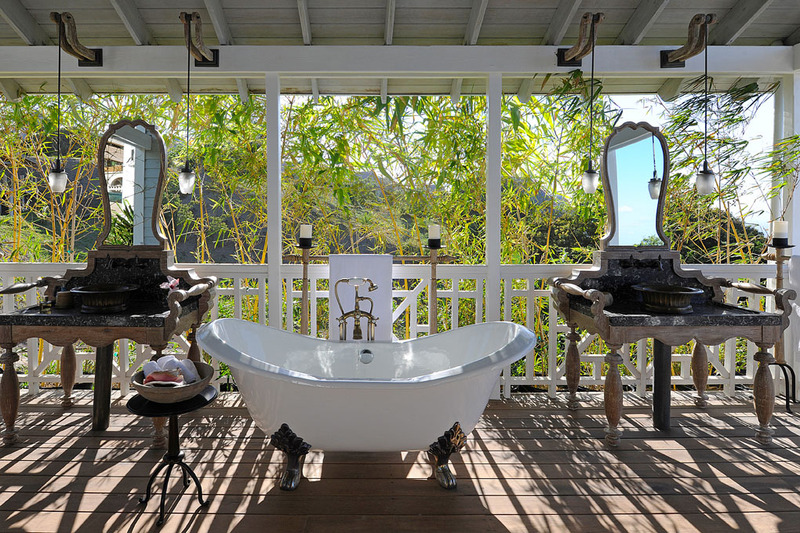 Playful and inviting, Belle Mont Farm provides a restorative experience that is rarely found within a typical Caribbean resort. 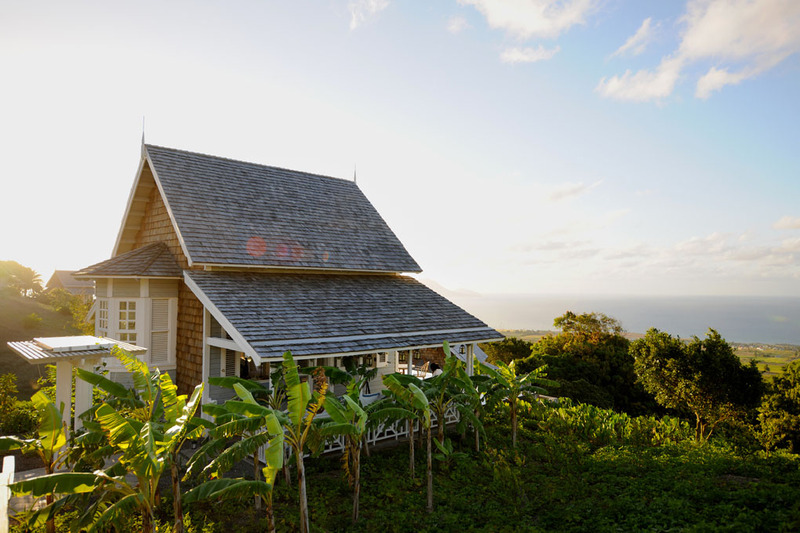 Beautiful One-Bedroom Guesthouses at Belle Mont Farm offer you a unique refuge among St. Kitts hotels. 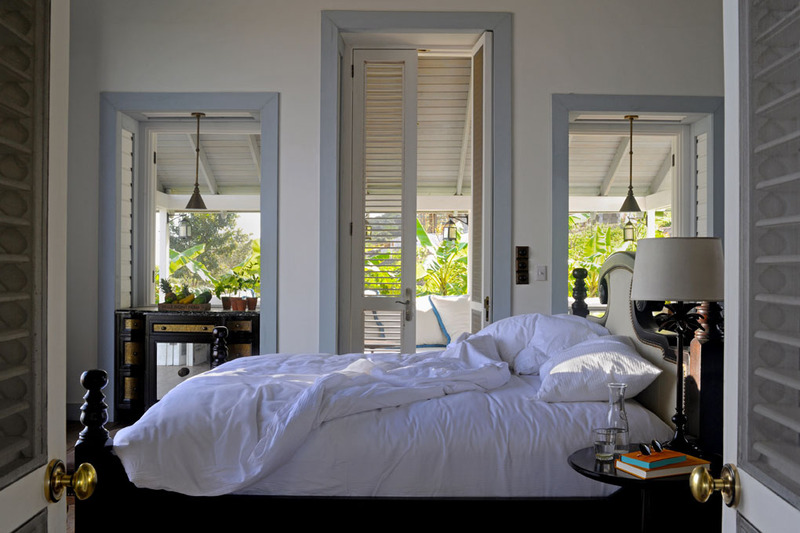 Relax on your open verandas and decks that skirt the Guesthouse, unwind on a daybed or cool off in your private pool that overlooks tropical forests and the Caribbean Sea. Inside, you’ll find all the features you expect from a luxury Caribbean resort, but much more. High ceilings and crisp bed linens as well as food and refreshment areas laden with fresh fruits and juices – delivered daily – and half-a-dozen bottles carefully selected by our Sommelier. By the bed, you’ll find an iPad loaded with films so you can transform the room into a personal cinema with the assistance of a giant pull-down screen and projector – we’ll even supply the popcorn. 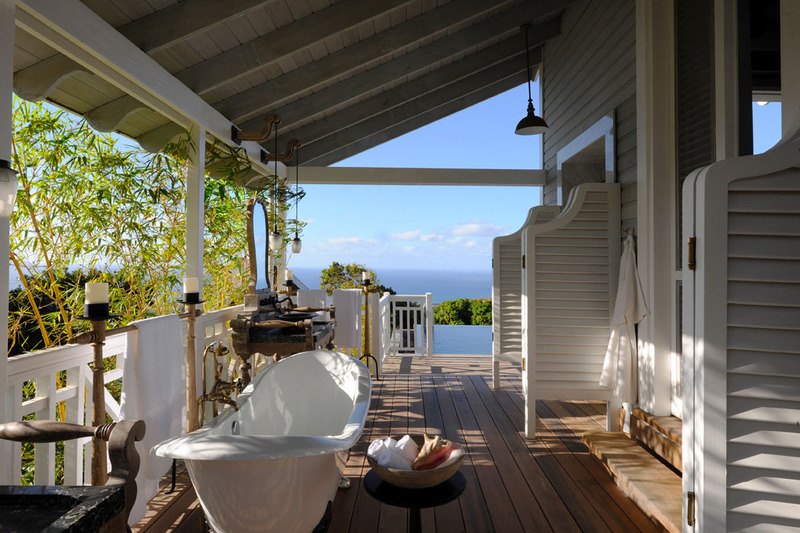 We have carefully selected specially formulated organic toiletries for your private bathroom veranda to enhance your rainwater shower or your candlelit soak in the freestanding bathtub. You may even encounter freshly cut aloe waiting by the doorstep to help soothe your skin after a day in the sun. 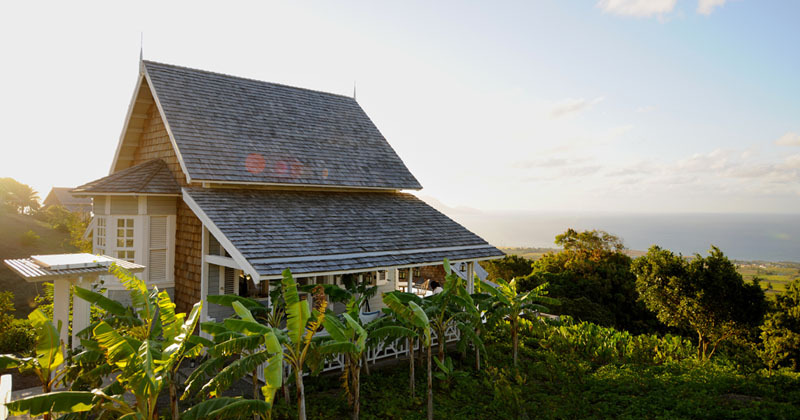 As a guest on Belle Mont Farm, enjoy an authentic West Indies culinary experience with locally foraged ingredients enhanced by the imagination of our resident chefs. By working closely with nearby farmers and expert foragers, we are able bring the best of farm-to-table dining to the Caribbean. Savor fresh dishes bursting with local flavor when visiting The Great House. Relax in the relaxed atmosphere of The Kitchen set high on the slopes of Mount Liamuiga, or gather with friends old and new over the handcrafted cocktails at The Mill. For a special occasion, reserve your spot at The Table, where we put a tropical twist on farm-to-table dining and spend the evening talking with the chef while he and his team prepare dinner in front of you. In addition to adventurous activities, and fresh, sustainable dining, you will become immersed in the rich culture of our island as you connect with the locals who live and work here, as well as guests from the four corners of the globe. 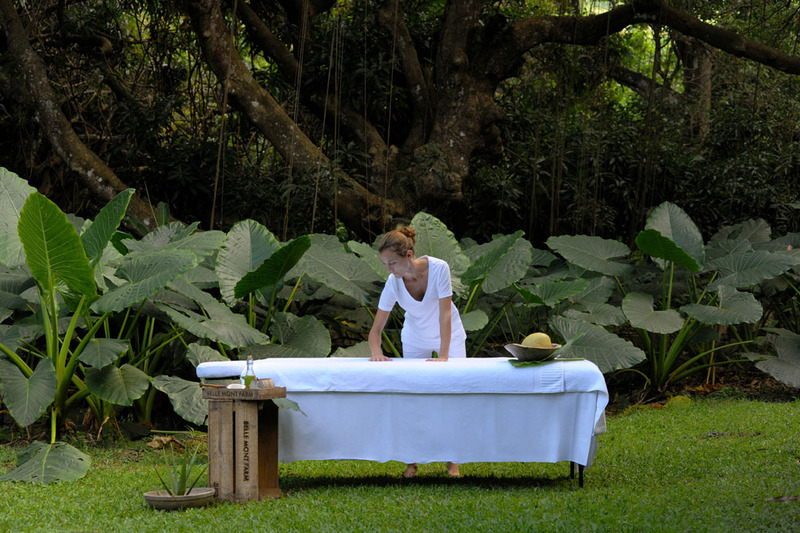 From the fresh fruits and vegetables grown on our 400-acre organic farm to our edible golf course and restorative spa journeys, every aspect of Kittitian Hill is designed to support our vision of community and sustainability. 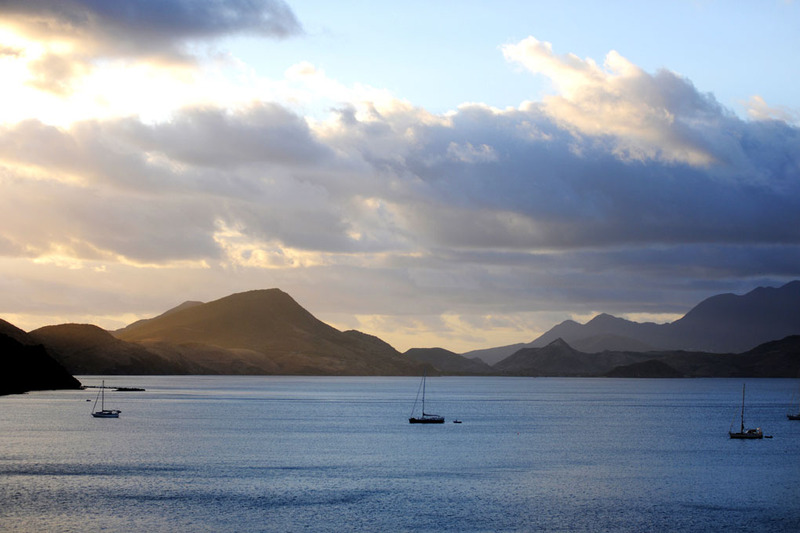 Discover the essence of St. Kitts at a destination that places you in harmony with both the people and the land itself. Golf in St Kitts, stunning golf in a stunning location. For golf enthusiasts, Irie Fields, a Par 71, 18-hole golf course will embrace its natural landscape and impress even the most seasoned pro. On the world’s first “edible golf course” that doubles as farmland, players will snack on fruit growing at every turn. Designed by legendary Welsh golfer-turned-golf-course-designer, Ian Woosnam, Irie Fields is the first golf course to acquire certification in the Golf Environment Organization’s LEGACY Program, which showcases the world’s most sustainable golf developments.